Coaster Night Stand Harbor CO201382. 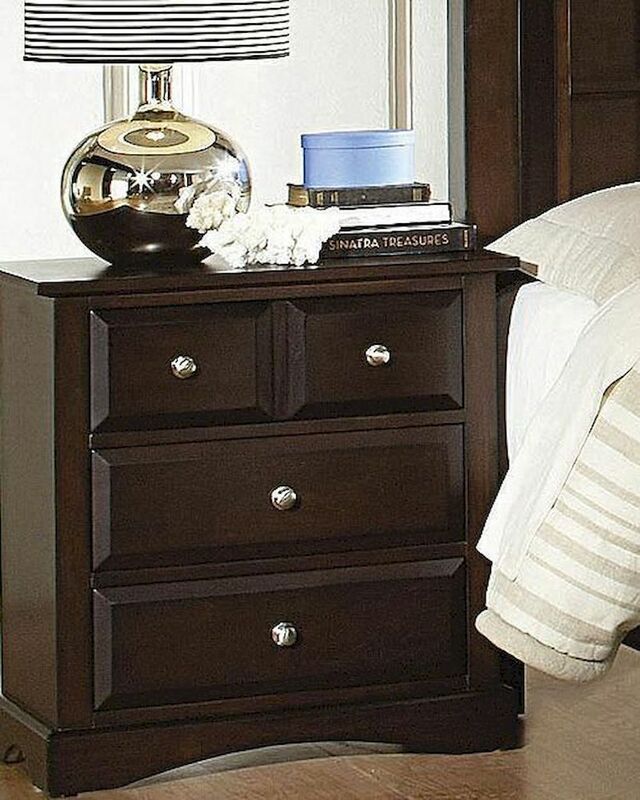 The Harbor night stand features clean straight lines, elegantly curved aprons, and distinguished beveled drawer fronts for a simple but special look. This collection will help you create a classic transitional style master bedroom where you can truly relax. 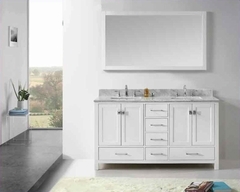 The pieces are finished in a rich dark Cappuccino finish, and accented with brushed chrome knobs for a bold contrast the you will love. 1 x Night Stand CO201382. Night Stand– 28"W x 16"D x 29"H.